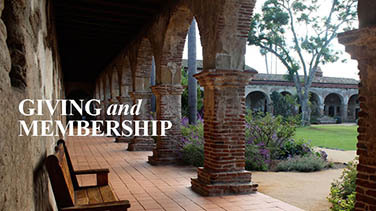 There are many rewarding opportunities on how to become involved and support Mission San Juan Capistrano. 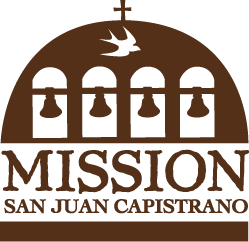 The Mission invites all to apply to serve in any of the following groups doing such tasks as signing up to work at a concert, assisting with a special event, supporting an information booth/curiosity cart, performing light office work, or assembling Mission Passports. 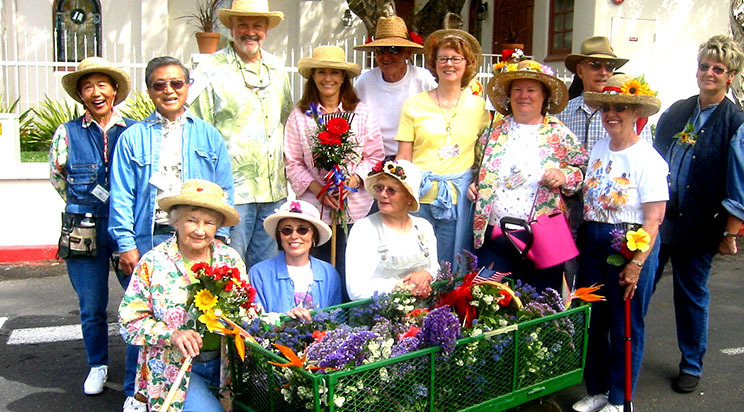 There are numerous ways to help ensure that the Jewel remains a vibrant place of inspiration, education and preservation. 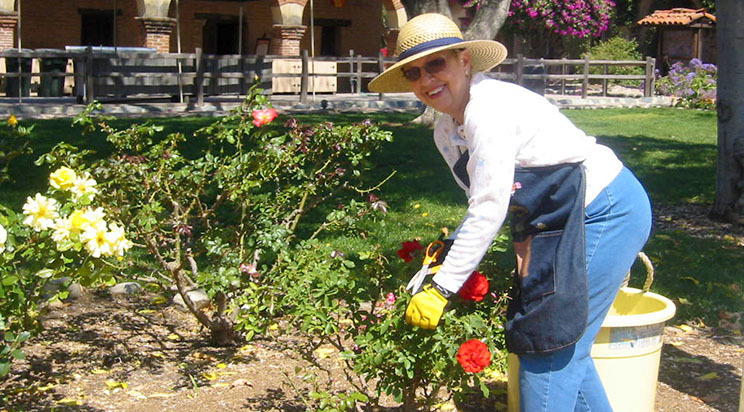 We need volunteers to provide the best possible service to our guests from around the world, and we invite you to complete an Application and attend a Volunteer Orientation session. April 4, 2019: 10 a.m. – 12:00 p.m.
June 13, 2019: 10 a.m. – 12:00 p.m.
August 22, 2019: 10 a.m. – 12:00 p.m.
*Attendance at the Volunteer Orientation session is mandatory in order to be cleared to either serve or be trained in any capacity on the Mission grounds. All applicants are required to undergo training and will be asked to follow our Code of Ethics policies. 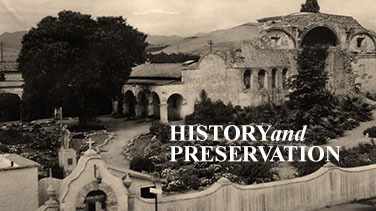 Thank you in advance for considering to join the Mission family, a group of individuals committed to preserving the past for the future generations to come.